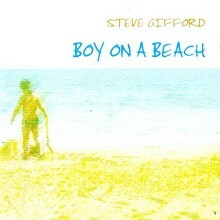 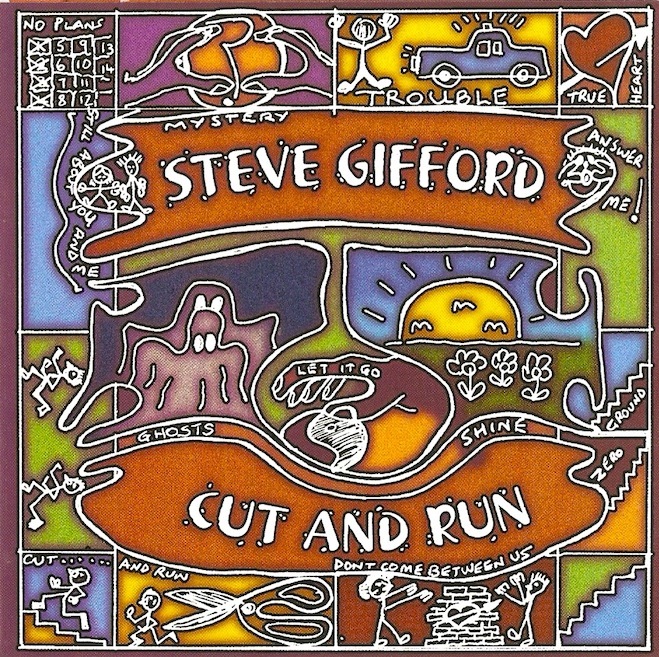 Steve’s most critically acclaimed album to date “Boy On A Beach” was launched in September 2007 with Proper Music acting as exclusive UK distributors. 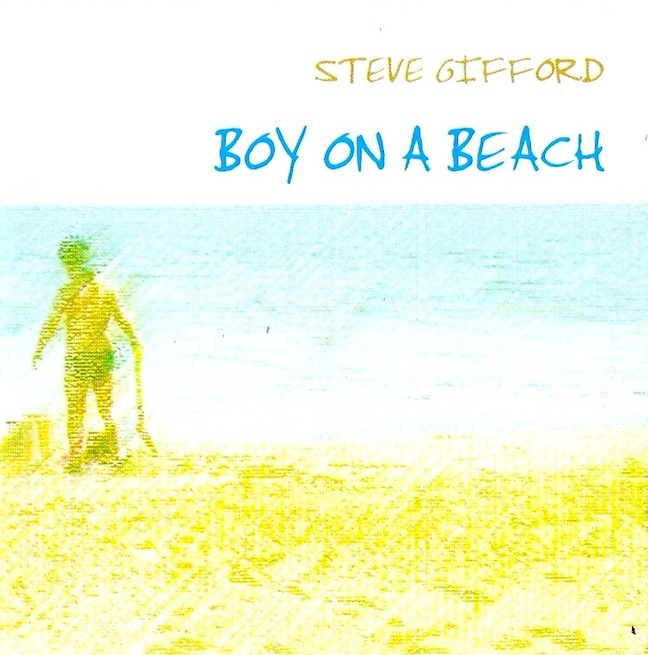 "Boy On A Beach" was launched at The Stables where Steve had previewed a number of the songs as Shawn Colvin’s special guest a few months earlier. 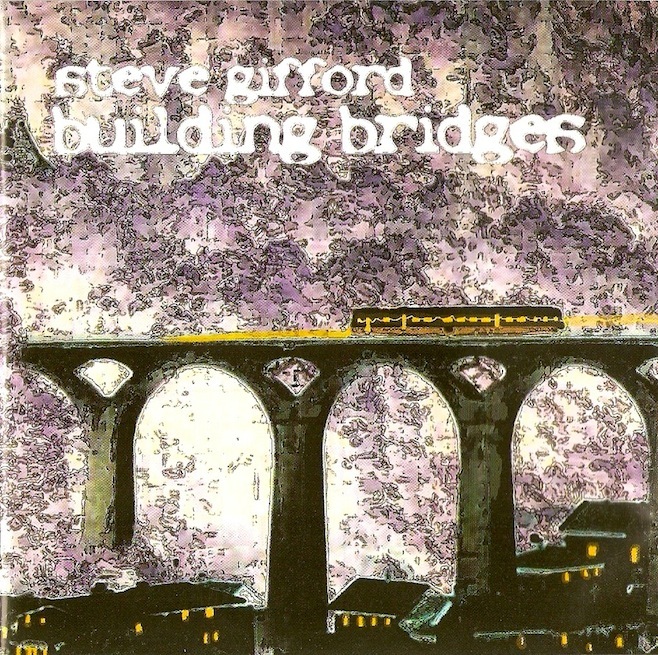 The album has received airplay and positive feedback both in the UK and in continental Europe appealing to a growing acoustic audience who enjoy self-styled individual songwriters. 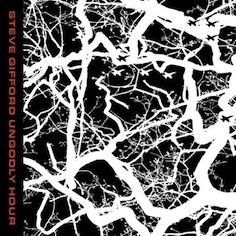 Since its release, Steve has seen a meteoric rise in his popularity and wider public recognition not just in this country but also abroad.